It enables playback of MP3, AAC, WAV and AIFF audio files on CD, DVD-ROM, SD card and USB memorydevices. 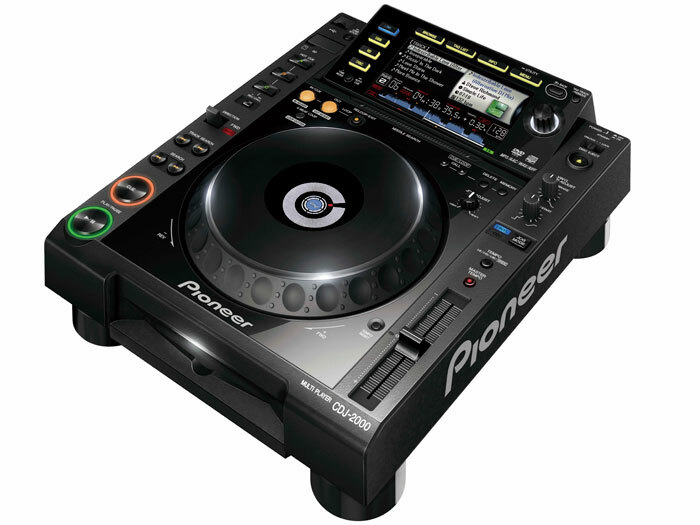 You can also assign various buttons of the CDJ-2000 to trigger other devices, such as DJ effecters and software with MIDI mapping capability. 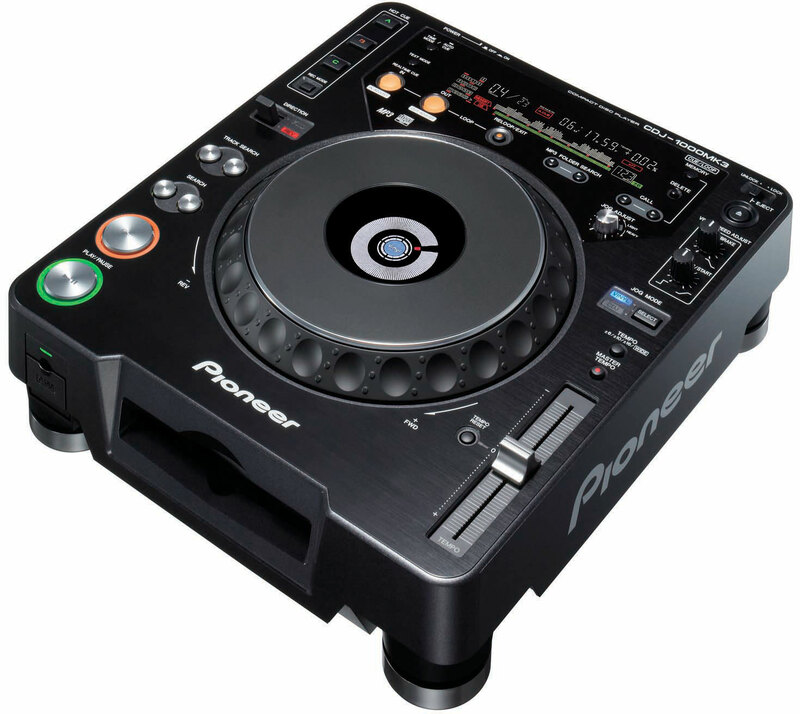 The CDJ-2000 is the natural selection for performing DJs worldwide. HD24 is a 24-track hard disk recorder designed to fit into any ADAT environment. HD24 features ADAT Optical and ADAT Sync, enabling it to work efficiently with existing systems. 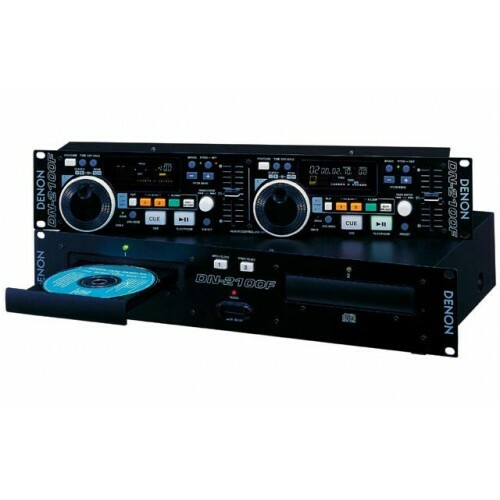 The original industry standard rack mount CD player, contains master tempo and seamless loop. The Denon DN2100 is built in an attractive, rack-mount package that's equally at home in angled and straight racks. You can mount the control and drive units together or separately for setup flexibility, and the two interconnect with a single cable. Contains all the requirements expected by a DJ for this level of product. 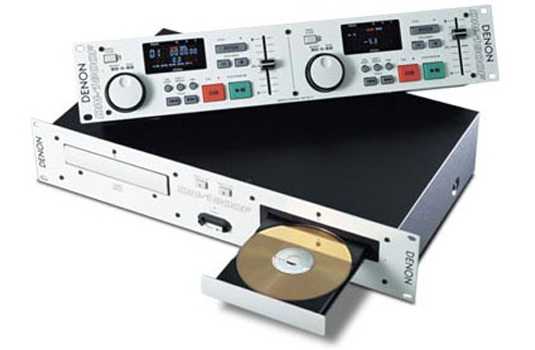 The Denon DN1800 is built in an attractive, rack-mount package that's equally at home in angled and straight racks. You can mount the control and drive units together or separately for setup flexibility, and the two interconnect with a single cable. Contains all the requirements expected by a DJ for this level of product. 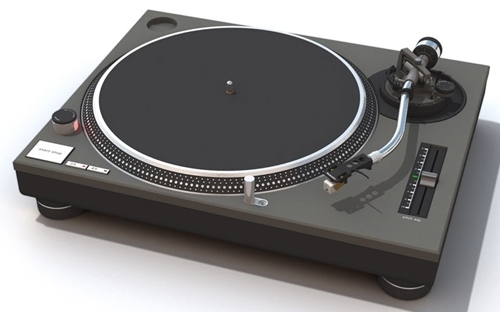 The Technics SL1210 series is probably the most famous turntable in the world. Over more than a quarter of a century, it has built a legendry reputation for being virtually indestructible and a great performer in both DJ and hifi setups. The MD-350 incorporates the latest advancements in MD technology. The latest ATRAC encoding scheme (version 3) is implemented, offering new long play versions with up to 320 minutes of record time on a standard 80 minute MiniDisc.